If you haven’t met our crew of online artists, then where have you been? With more and more amazing online artists joining the Contrado Creative clan, our designer marketplace is simply brimming with incredible artistic talent. 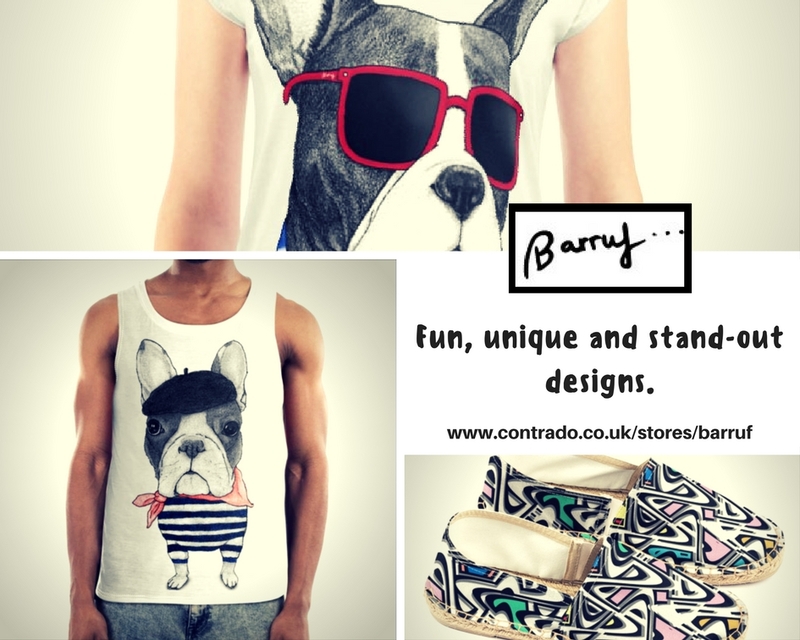 These creatives are able to sell their original designs on a range of handmade products, made by us at Contrado HQ in London. 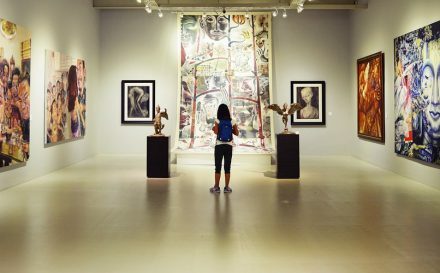 We have always been advocates for artistic and design talent. Before launching the marketplace, we longed for a way to showcase the wealth of creativity we saw every day. Fast forward several months of very hard work, and our designer stores were launched. Handpicking artists from all walks of life, and all mediums of art to showcase and sell their designs is our passion. 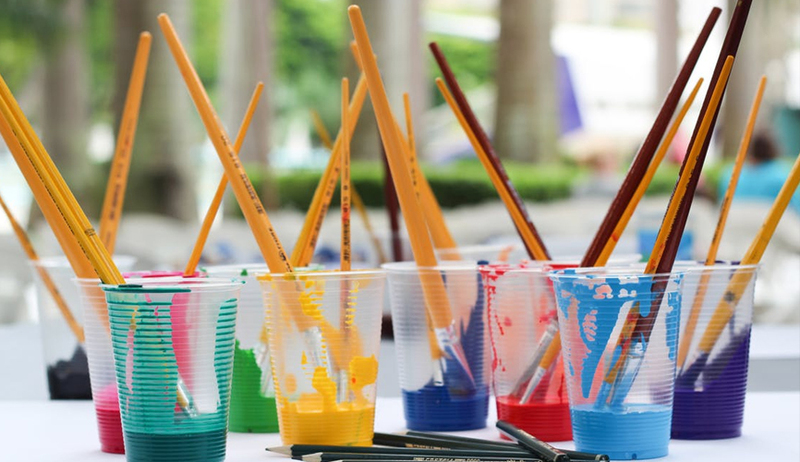 Our platform allows online artists to promote their creations on a world wide online marketplace. Setting the price point as they wish, and receiving a competitive cut of the sales. Printing artwork onto our huge variety of sustainable, handmade products is a new and exciting way for online artists to make a living. We have a new batch of online artists to introduce you to this month. 5 Contrado Creatives who each bring something completely new and unique to the table. This month, we meet online artists; Patricia Shea Designs, Barruf, Rosa Picnic, PearTreePond, and Sam Osborne. You can’t help but smile when you look at the retro style, colourful works of Sam Osborne. Sam is an illustrator, designer and iPad artist, and her work is renowned for being bright and bold. 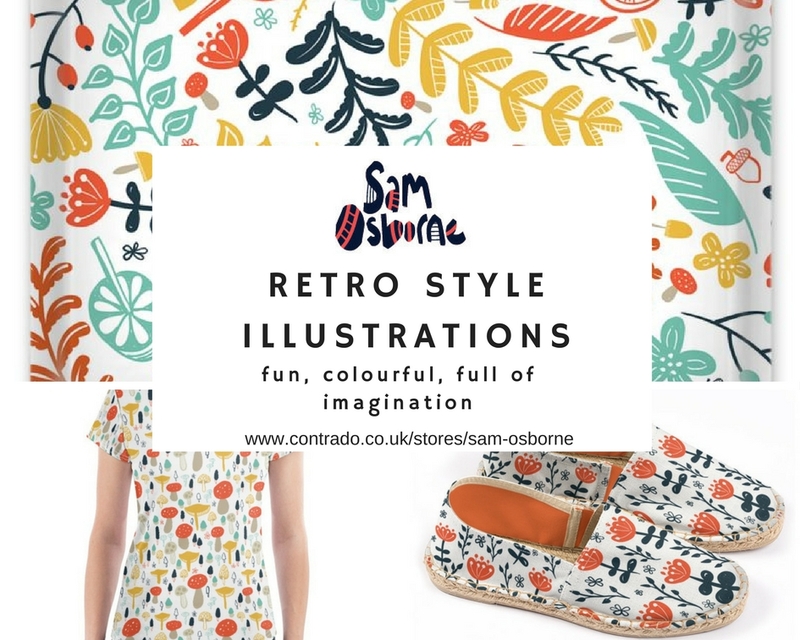 Fusing simple lines and bold shapes with a retro inspired colour palette, brings Sam’s creations to life in a contemporary way. Being a designer for most of her life, Sam embarked on a graphic design degree and has worked with various design agencies for nearly 10 years. In 2011, she started her own design and illustration business. Her iconic style is instantly recognisable. Colour is the core of her work, combining bright and vibrant hues with a deeper navy blue. Inspired by nature, mid-century design and Scandinavian influences, the simplistic, playful style of Sam’s work will bring joy and energy to any living space. Sam’s Contrado collection combines all of these artistic elements, with a product range that mixes homeware and fashion. Her favourite print is “Red Blooms.” A simple, bold and colourful floral that truly pops. Unique, quirky and undeniably contemporary, the stand-out designs of Barruf are sure to leave a lasting impression. Cédric Duarri D’Haene, also known as Barruf, is a self-taught artists from Barcelona. With a collection full of imagination, eye-catching prints and vibrant pops of colour, Barruf’s art is truly in a league of its own. Taking on art full time from 2012, after a series of personal events, Barruf creates art to feed his inner need to express, communicate and to understand himself better. He turned to his innate interest in nature and animals to draw inspiration for his creations. Having studied biology, you can really see his strong bond with the natural elements and animals in his work. Animals often play the protagonist, displayed proudly in his own unique style. There is not one defined style that Barruf works with. You can see how he experiments with form and subject matter, as well as techniques; both digital and traditional. Illustration, however, is his most frequent and attributed form of creative expression, and the pen is his preferred tool. Barruf’s Contrado collection is filled with his delightful illustrations and experiments, not to mention a touch of humour. 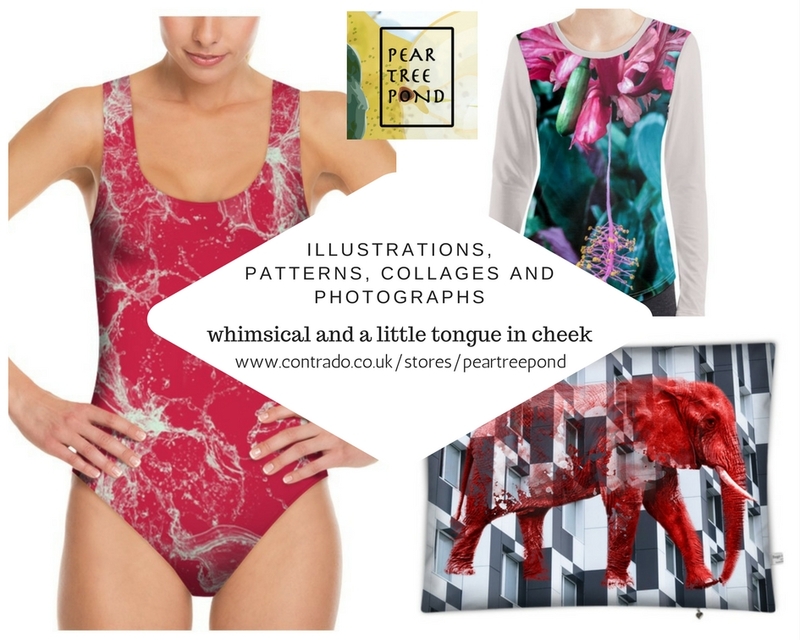 When you pay a visit to PearTreePond’s Contrado store, you will be met with a delightful variety of designs and products, which show off the artist’s creative experiments. 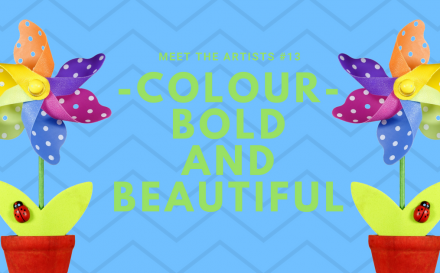 Featuring illustrations, collages, patterns and photographs, all alongside each other, artist Claudia creates a range of designs that will appeal to a wide range of tastes. 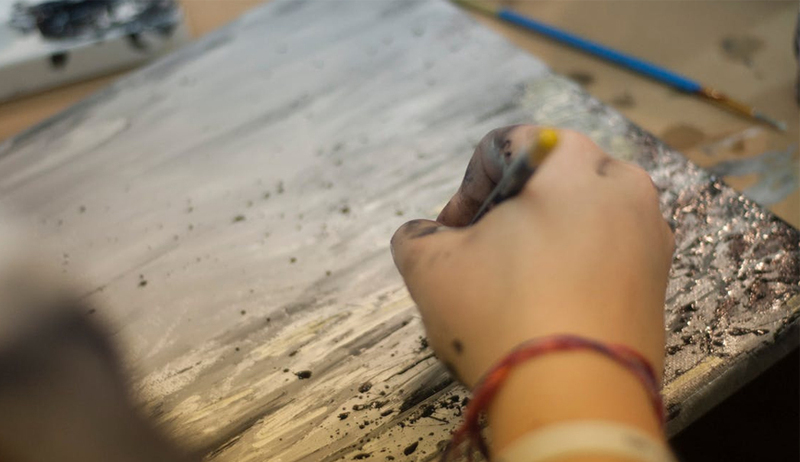 Searching for a creative outlet, Claudia from PearTreePond discovered design a year ago. Describing her style as; quirky, eclectic, tongue-in-cheek and experimental, Claudia started her artistic journey with photography. This led to photo-manipulation and illustration. Her inspiration is drawn from nature, architecture, people and every day life. In the designs, you will see this reflected in the colourful subject matter; adorable animals, stunning florals, and quirky portraits. Claudia’s Contrado collection is filled with a wide range of products, that will add colour, style and personality to your home and wardrobe. 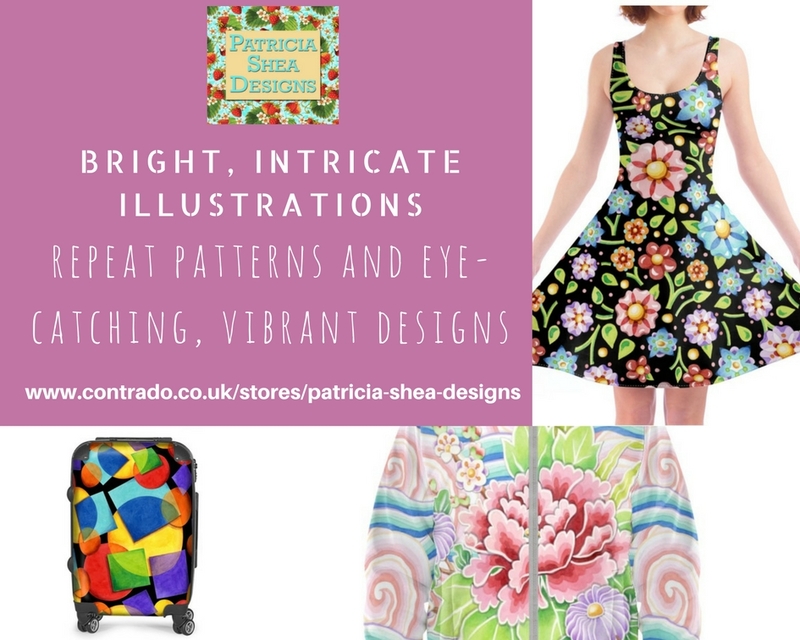 If you like your art with a big dose of colour, fun and vibrant illustrations, then you will love the work of Patricia Shea Designs. Dubbing her style as “Design Confections” Patricia combines colour and patterns in unique and dynamic ways, to create a range of stand-out prints that demand attention. Showcasing a very colour saturated style that mixes detailed illustrations and repeat patterns with layering, Patricia’s art is a great way to make your wardrobe pop. Her work is originally hand painted in watercolour on paper, before being developed on Photoshop. Playing with placement, layering and repeats, Patricia is able to push her designs to the next level. Inspired by nature and the variety of colours it produces, the designs will appeal to anyone who love large scale patterns, mix and match designs, and who are not afraid of colour. This life long designers work stands out, and her store is filled with products to bring colour and joy to your home and wardrobe. Surreal, curious and eerily beautiful, prepare to be captivated by the unique designs and style of Lisbon artist, Rosa Picnic. An artist who is not afraid to experiment with form, subject matter and artistic media, Rosa’s designs evoke a sense of playfulness, evolving techniques and surrealist energy. 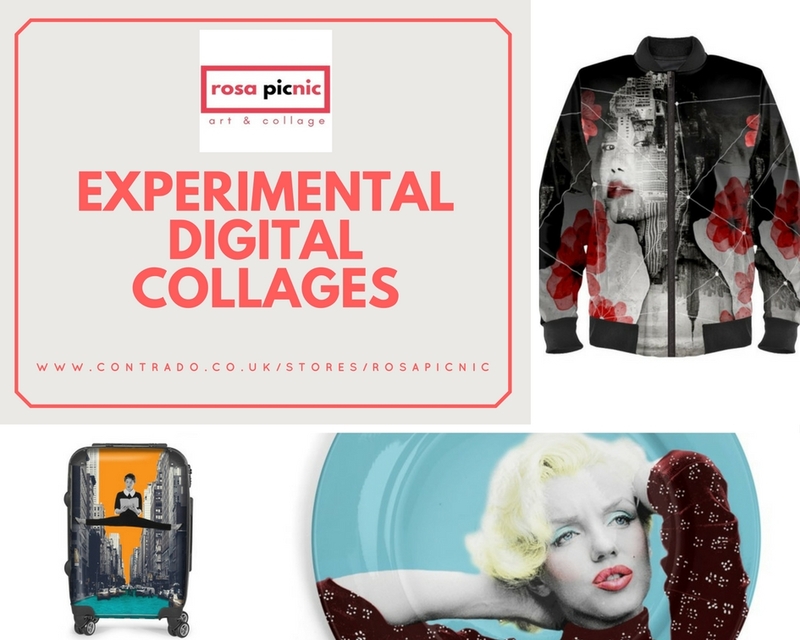 Rosa’s Contrado collection features an eclectic mix of homeware and fashion; from bomber jackets to occasional chairs. 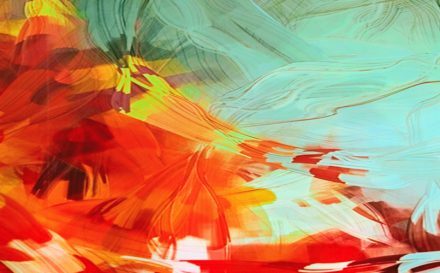 Her bold and surprising designs and artistic experiences combine a memorable mix of abstracts, digital collage and fun. These lend themselves so well to her curated collection. 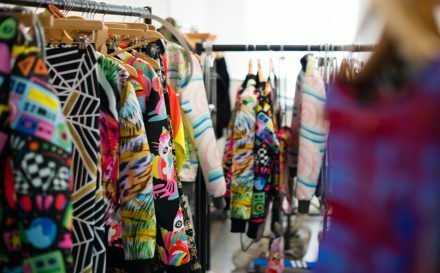 You can expect statement pieces that will bring life, energy and humour into your world. Specialising in portraits made with collages, painting and drawing, there is always something new and unexpected to find in Rosa’s work. Finding inspiration in music, poetry and modern dance, browse Rosa’s collections if you enjoy standing out from the crowd. Are you a fan of our online artists? Good news. There are plenty more for you to meet. Click on the button below to view our entire marketplace, which is growing every day. Support new artistic talent and fill your life with exciting new design pieces. Previous storyWhat is Cashmere & Why is it So Sought After in the Fashion Industry? Thank you so much for the lovely words! I’m speechless.